I love the streets in the big cities. They give me emotions, most of the times positive, sometimes melancholic, but always true. I like to photograph streets, especially when I can catch a glimpse of their spirit and character, when I discover the atmosphere that makes them different, unique and recognizable. Sometimes it’s a detail, sometimes it’s the architecture, sometimes it’s the movement of people in the street, but generally is a mix of all those things. In London, exploring streets is amazing. 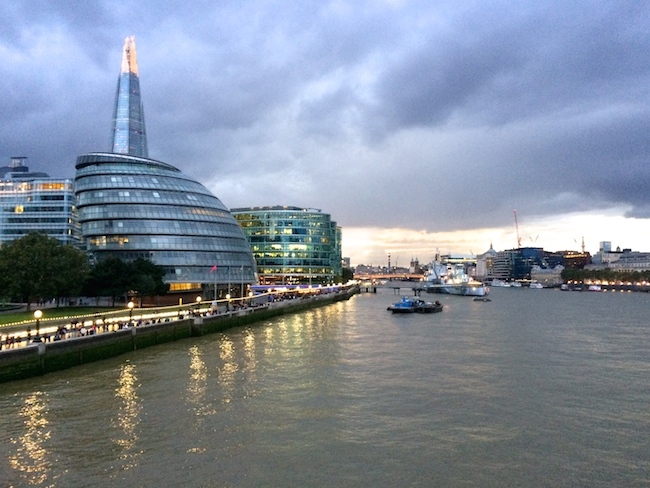 As I already wrote, there is not a single London, but many, all coexisting together. There’s the classic, the hipster, the transgressive, the rock, the Victorian, the romantic, the old fashion, the multicultural, and so on. 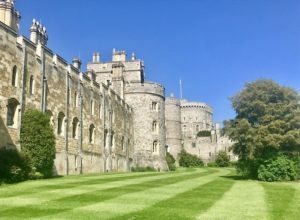 So, actually, during the same day, walking from a street to another, you can see different shades of London; different styles, colors, atmospheres, sounds. 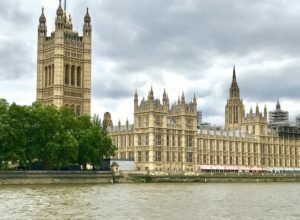 It’s not easy to choose just a few streets to talk about (and, of course, you can find many others), but these are 10 streets that, in my opinion, you shouldn’t miss in London. 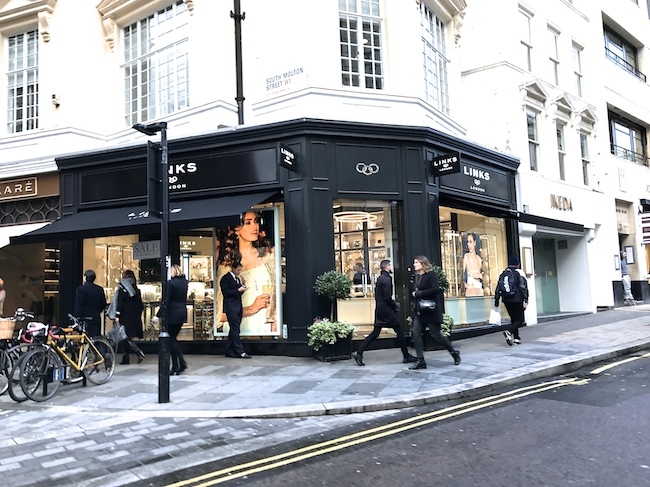 One of the most charming streets in Central London is Jermyn Street. 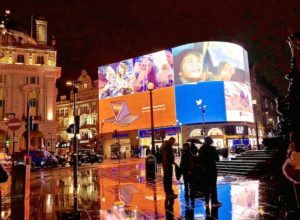 It’s located just under Piccadilly Circus, and it is not very long, but here there are a good number of shops among the most classic and refined in the whole city. You can find here ancient artisan shops, which still retain their original signs and furnishings, very British style. 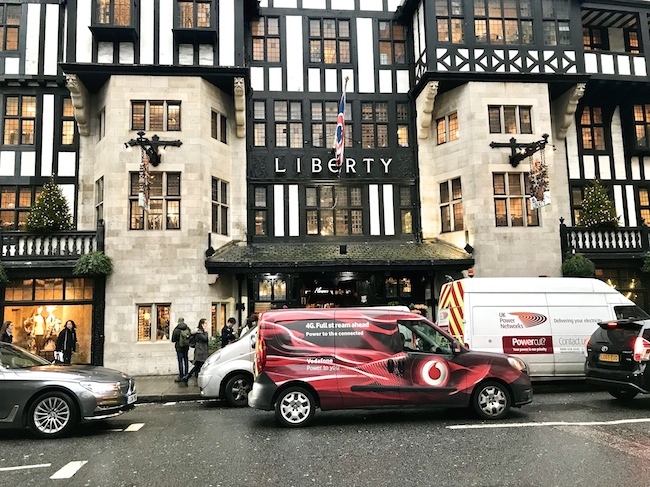 They give you the idea of ​​”old fashion” London. 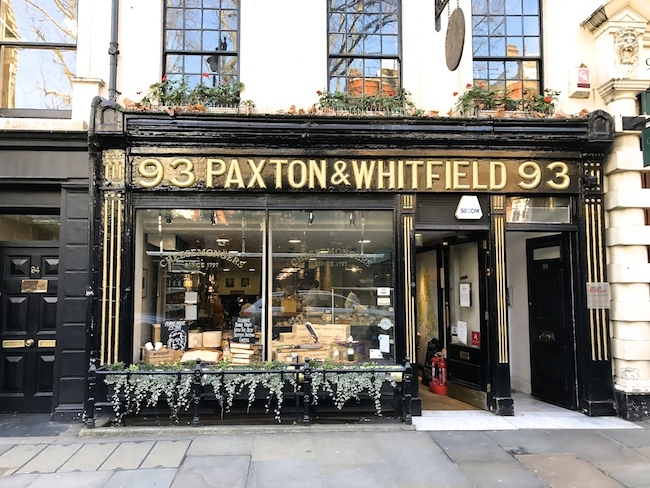 My favorites are Paxton & Whitfield Cheese Shop, and Taylor of Bond Street, (soaps and shaving accessories) which I love. 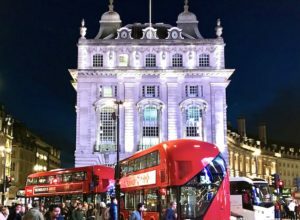 Everyone knows Covent Garden which, despite being one of the most touristic places in London, still maintains an atmosphere of great charm and energy. 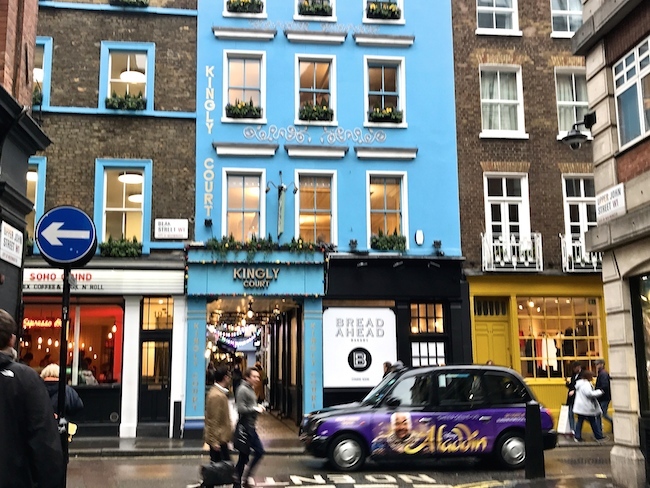 But not everybody knows Neal’s Yard, a small hidden square not far from Covent Garden market. You have to take Neal’s Street and then you enter it through a narrow lane; you must look for it because you can not see it easily from the main road (in the street, however, there is a sign advertising it), but maybe it’s so special for that reason. After a short and narrow alley, a very colorful little square opens up, with a bench in the center and all around delightful little bars and small shops. It’s so small and colorful that it looks like Alice in Wonderland’s set. 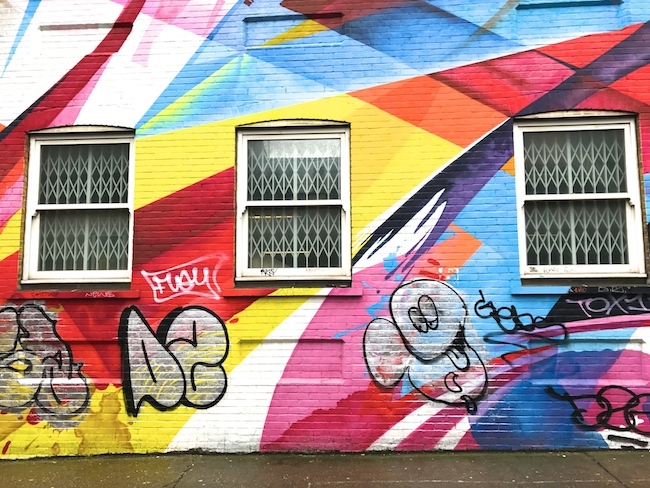 Brick Lane gives to me the perfect mood of East London. 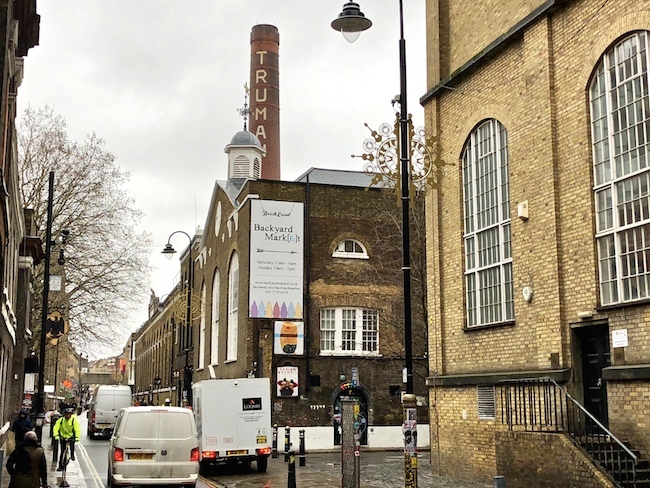 You can find houses made of bricks, hipster clubs, the Old Truman Brewery (transformed into artistic and cultural space) and, above all, Sunday morning market, famous for vintage, modern, design objects and ethnic food. 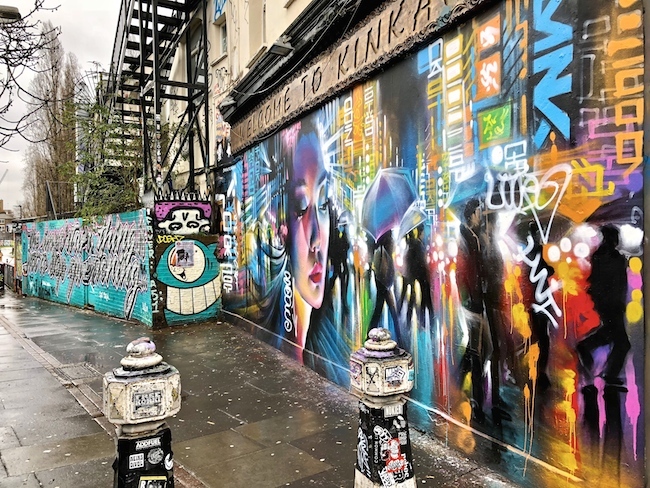 It makes Brick Lane an unmissable place, full of pure energy and creativity. 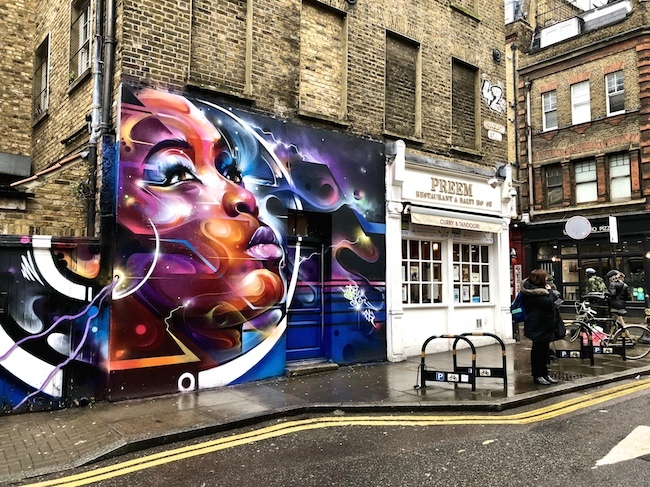 But one of the most interesting and attractive thing that you can find in Brick Lane, and in the small streets surrounding it, is definitely Street Art. 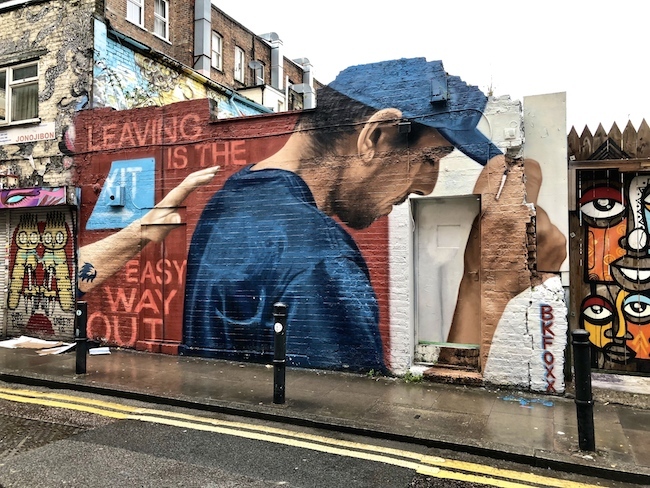 In fact, strolling around, you will see a large number of “murales” , sometimes created by the most important and famous street artists in the world. 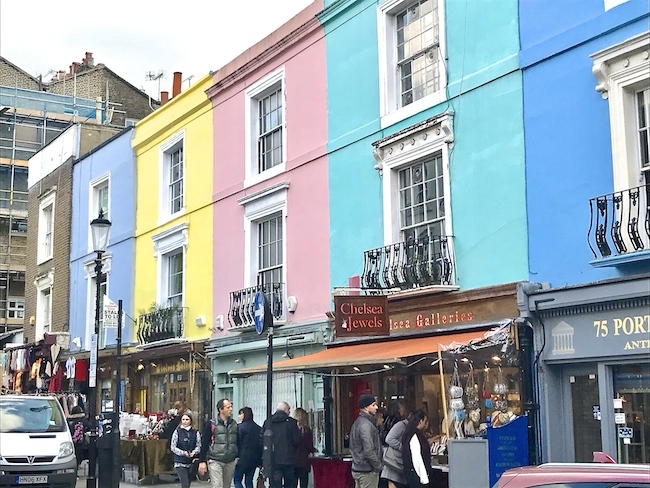 Portobello Road is very popular because on Saturday morning there is one of the city’s most famous “Vintage” markets (and probably one of the best known in the world, especially after Notting Hill, the Movie). 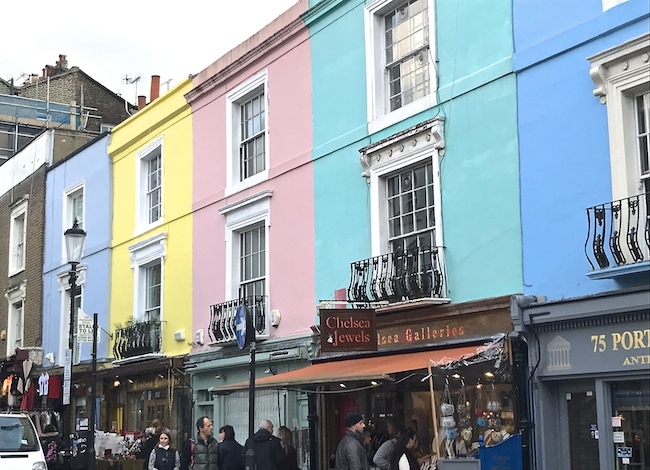 But there is also another side of Portobello Road, a little different, if you go there during the week, when it is quiet and less crowded and, along the street, you can admire colorful houses and vintage shops. 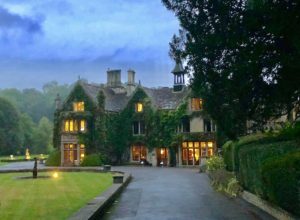 In other words, like all the famous places, sometimes, when nobody is around, it has a different atmosfphere, so romantic. South Molton Street in one of my favorite streets in Central London. 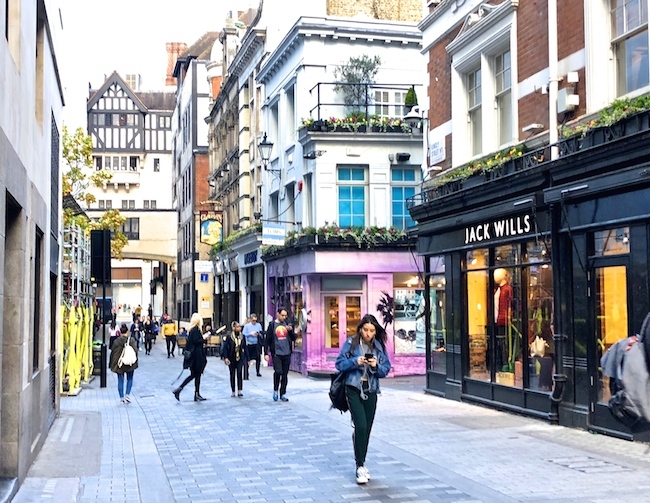 It’s the street connecting Oxford Street and Brook Street, but it is completely different from the typical streets of downtown full of shops, chaotic and almost always crowded. 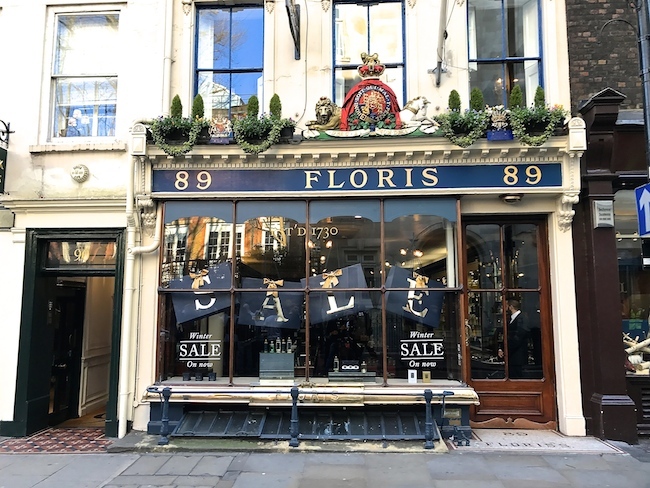 I don’t know if it’s because of the elegant shops, or because it’s pedestrian and, basically, out of the delirious traffic of central London, but it is just beautiful, elegant and charming. Walking through South Kensington I came across, by chance, in this perfect mews, with the right light, the right angle, and a small car parked in front of the door, so British. 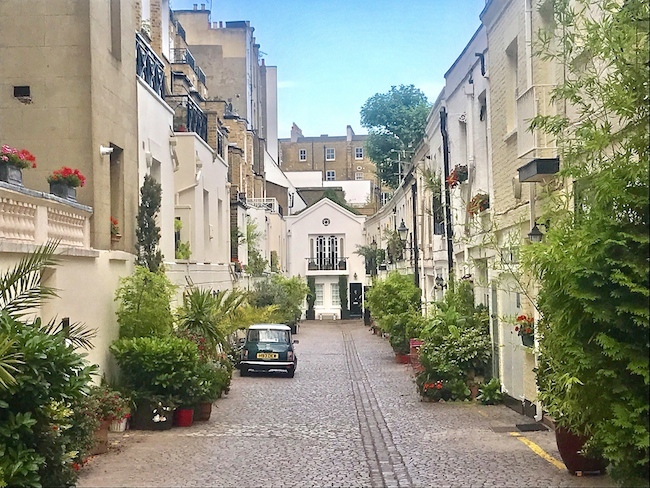 Then I discovered to be one of the most popular mews in town; it’s called Stanhope mews south and it’s enchanting; a little corner of a different London, that reminds me a village of the countryside, and the old TV series of the seventies. 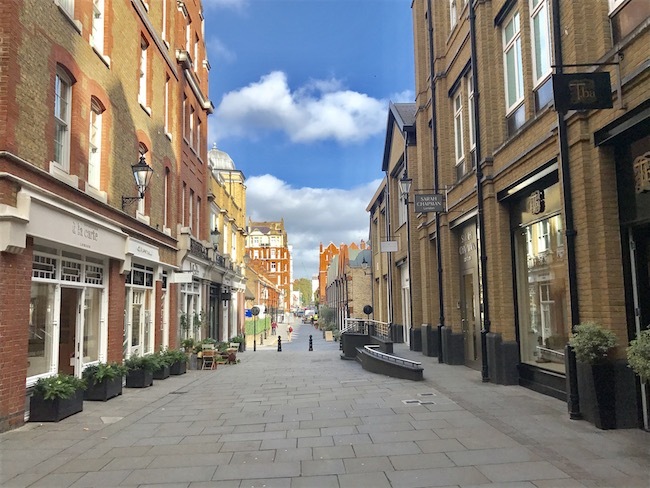 I also discovered that there are a lot of mews in London; in the ancient age they were service roads annexed to the buildings belonging to the aristocrats of the Georgian or Victorian era and today are very posh place to live. 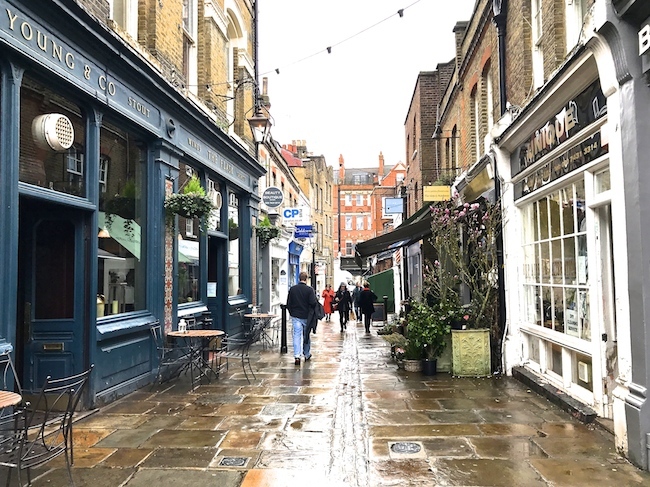 The Flask Walk is a lovely little street in the Hampstead neighborhood, not far from Camden Town and a little up the hill, where it seems to have been fallen into another era. The road is short and narrow, but it is all surrounded by houses in small bricks and flower shops that remind me a nineteenth-century novel. 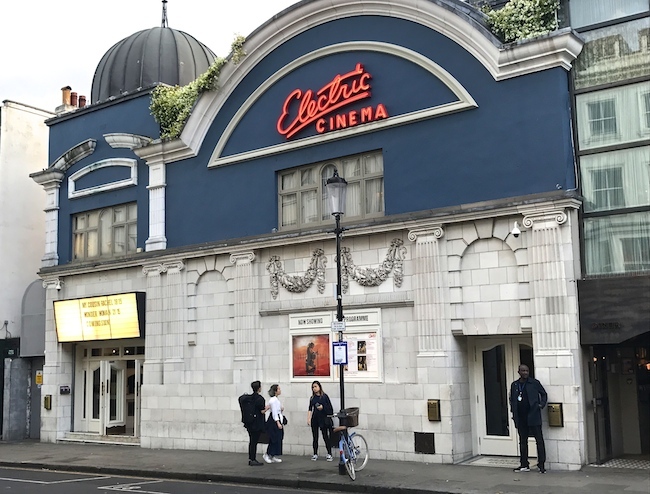 Getting here is not complicated, and the whole neighborhood is worth a visit (if you want more info, check the post that I wrote about Hampstead here). Just down South Molton Street, Lancashire Court is a lovely alley between Bond Street and Brook Street. 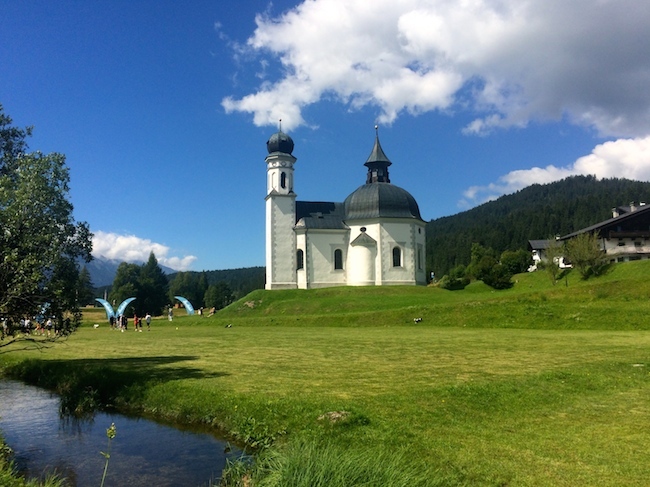 It is not easy to find because it has a small access, but after a few steps you will feel like entering another dimension. 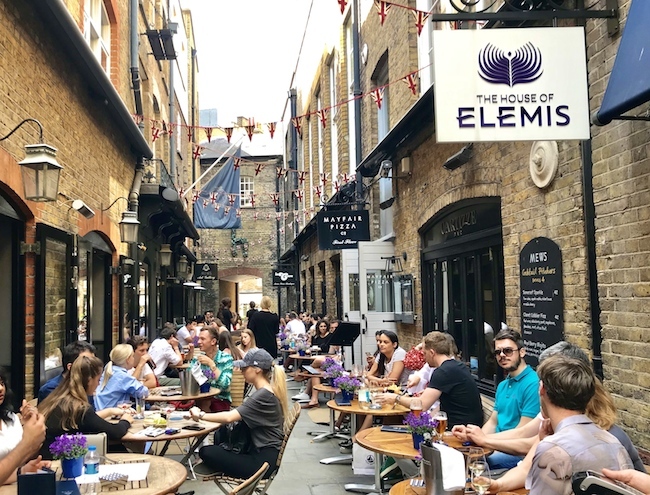 It is a tiny pedestrian alley full of coffee tables and outdoor cafes that occupy almost all the space walkable. 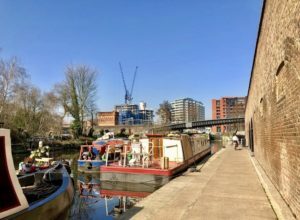 It’s a sort of oasis hidden among the busy streets of the center, where between the brick walls of the houses and the floral decorations, you will feel like you are in a small village of the countryside, rather than in Central London. Perfect for a tea or an aperitif and to rest for a moment during a shopping afternoon. Pavilion Road is a small road located just behind Sloane Square, which connects to Cadogan Gardens; it has been recently renovated and has beautiful paving (it’s a pedestrian area). 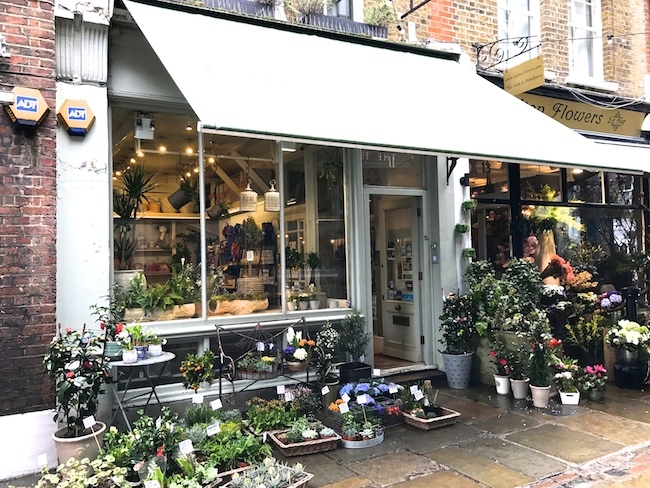 In this short road, less known than the nearby and always beautiful King’s Road, there are some beautiful shops, including a wonderful boutique with unique and very special pieces, Tba, and one of my favorite florists in town, Moyses Stevens Flowers. 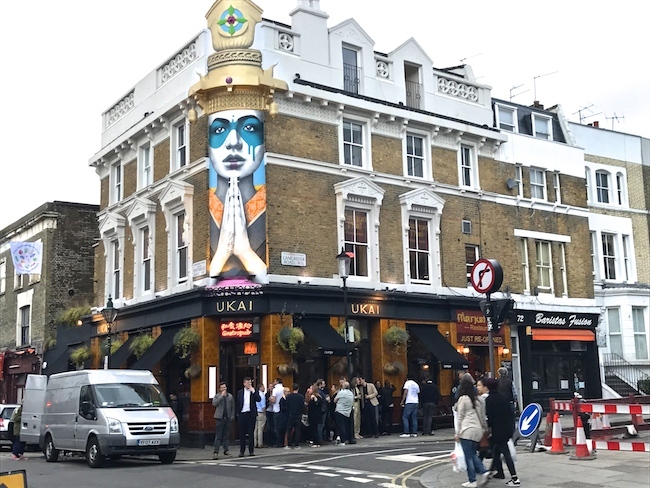 During the period of the annual Chelsea in Bloom event (which you can read here), it is one of the areas that is most decorated and photographed in the neighborhood. 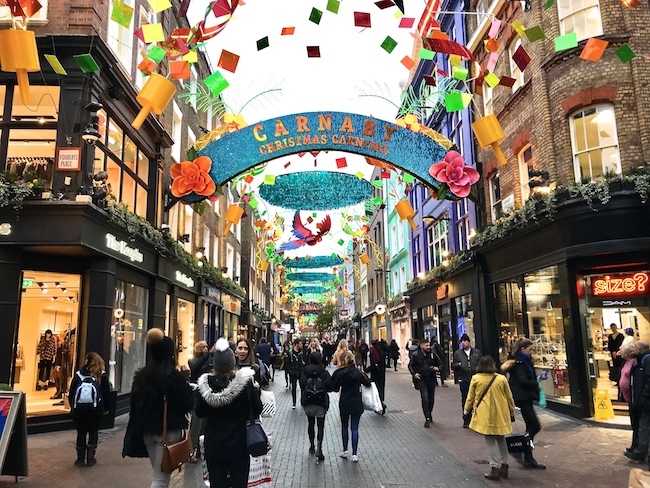 Of course I have to mention Carnaby Street. 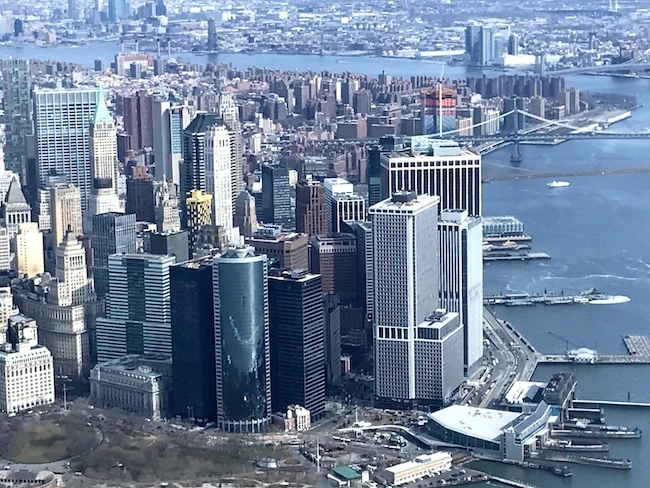 One of the most iconic, vibrant, colorful and creative streets in the world. Every Year, during Christmas Time, you can find stunning decorations, and every year there is a different theme. But it’s nice to go there anytime; the shops have limited edition collections and there is always something interesting to discover. 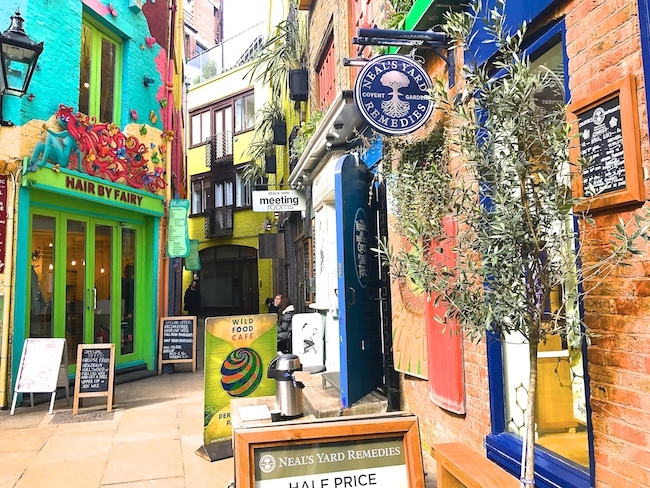 If you go there at lunch time, you can find a lot of options in Kingly Court, and, most importantly, don’t forget to visit Liberty London, one of the most fascinating Department Stores in London. 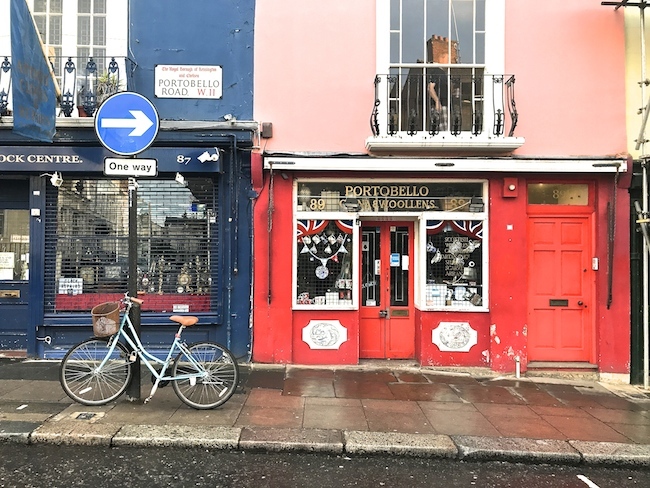 In short, these are some of the streets of London that I love the most, very different, but all connected by coexisting here, which is the peculiarity of this place. Do you have other streets to suggest me? Please let me know here or in my fb or Instagram page.